The future of the WNBA is here! The league’s next wave of superstars heard their names called and graced the jerseys of their new teams. 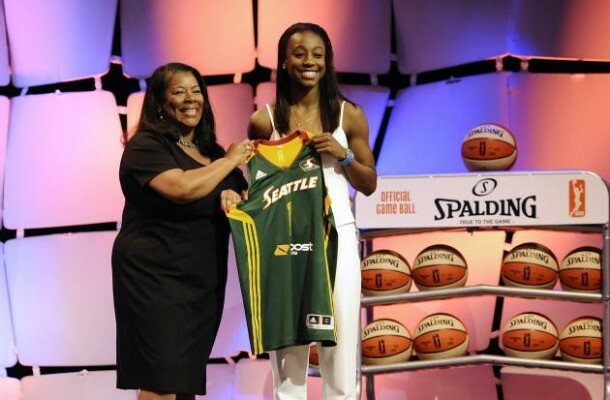 The Seattle Storm were the big winners with the No. 1 and 3 picks! Congrats to Jewell Loyd from Notre Dame!